You'd have to be terribly boring or adverse to trying new things to have never played a game you didn't enjoy. That’s just the way things are, and it’s not always the game’s fault. Sometimes the situation you’re in sours the taste or, perhaps, you’re just not in the mood for what you’re tasting. Maybe the main character rubs you the wrong way, maybe the game has aged worse than a dumpster full of milk left in the Sahara, or maybe you’d rather have spiders plug your ear canals with their young than hear another moment of the soundtrack. Sometimes, games just miss the mark. 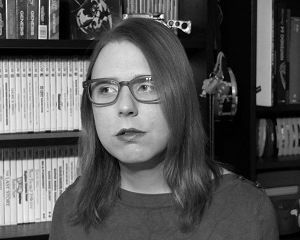 But then there are games that, even though they leave you feeling like you need a shower, you still feel a certain kinship with. They’re experiences that you’re glad when they’re over, but don’t regret the time you spent with them. That could be because it’s the black sheep of a franchise you’re shamelessly enamored with and you just have to grit your teeth and bear it, because -- dammit -- you're committed to playing every entry in the series. Perhaps it’s just because having played through the whole thing finally equips you with the ammunition you need to convince people their favorite game is garbage. Or maybe there’s just a single character that makes wading through the whole cesspool worthwhile. I’ve encountered games like those. Have you? A long, long time ago, The Elder Scrolls III: Morrowind dug its hooks into me and started a love affair that lasts to this day. I obediently followed the series through the forests of Cyrodiil and the mountains of Skyrim, but the games that came before the third entry remained shrouded in mysterious mist. Recently, I took the dive and found myself on a journey I didn’t enjoy. I’m happy it’s over, but I’ll treasure the memories all the same. In the case of Elder Scrolls: Arena, it’s Bethesda’s reliance on procedurally generating everything that kills the games for me. Arena gives you the opportunity to visit every city on the continent of Tamriel, but every city looks and functions essentially the same. If you’re the type who likes to explore, the countryside is an endless stretch of randomized landscape, giving you no opportunity to get to know the game world or even walk from one city to the next. Even the lore wasn’t yet established, so you’re better off just reading one of the plot summaries written in the books of later games. Despite its big world, Arena just doesn’t offer anything that something that a game like Ultima: Underworld already did better. 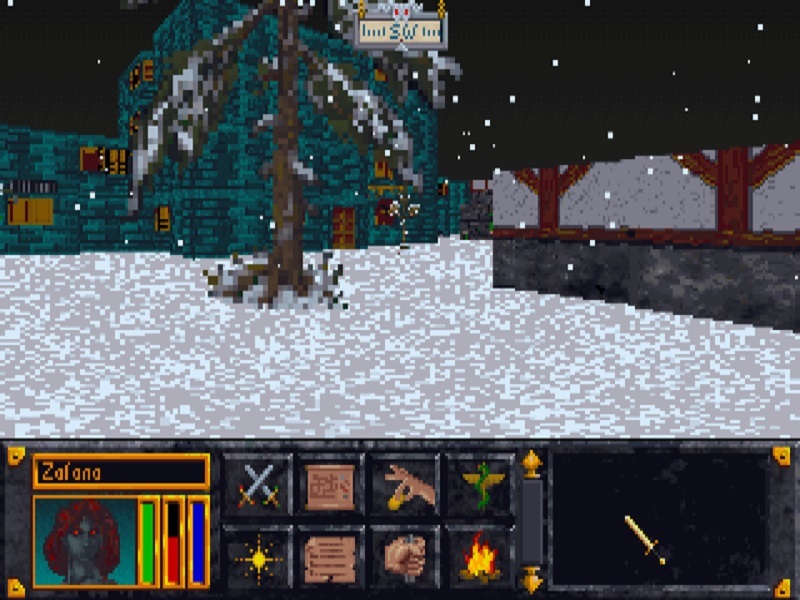 As for Daggerfall, it too was procedurally created, and despite the fact that the world is now an absolutely gargantuan, cohesive map, there’s still no incentive for exploration. Its design makes it obvious that you’re not intended to actually walk to your destination, but rather fast travel using the map. That said, it’s still a deeper game, giving you the ability to become a homeowner, rise in the ranks of various factions, and even pick who you align with in the main storyline. There are some interesting feats that Daggerfall pulls off, but the thrill is killed off when you realize it all revolves around delving some of the worst dungeons I’ve encountered in an RPG. Seriously, the dungeons are identical-looking collections of corridors, all wound together like a mess of Christmas lights. The map system is almost aggressively unhelpful, and your objective can be hidden absolutely anywhere, even behind doors that blend into the walls or are hidden in some obscure corner. 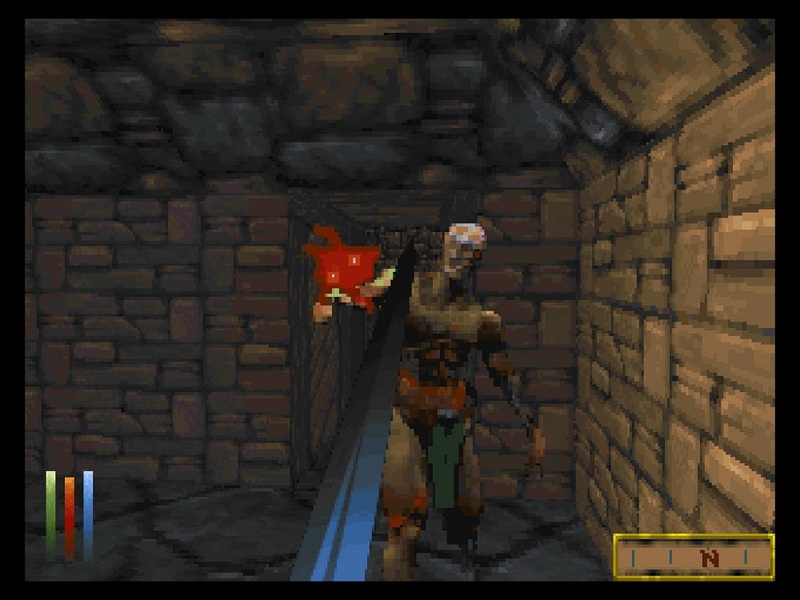 Daggerfall certainly has its fans, especially people who first experienced it back when it was new, but you absolutely could not force me to plumb another one of those horrible brick caverns. Nonetheless, I’m glad I experienced them if only to see how the series evolved. Morrowind was a big step out of procedurally created content. While some of the depth had to be drained out of it, the result is something that is a lot more interesting to play. If you really put the screws into me and demanded to know what my favorite game is, I’d probably say Earthbound. With as many games as I have played, choosing a top title is a complicated process, but I’ve got something of a kinship with Earthbound. I feel like I owe it. It helped me out in a hard spot in my life, so the very least I could do is give it priority. That doesn’t mean I have to love its younger sibling, however. In Japan, the original Mother is still held in high regard, having enjoyed an unusually large player-base during the height of Famicom fever in Japan. Over here, however, it nearly launched during the height of the RPG genre’s unpopularity in the west but got canceled at the last minute. 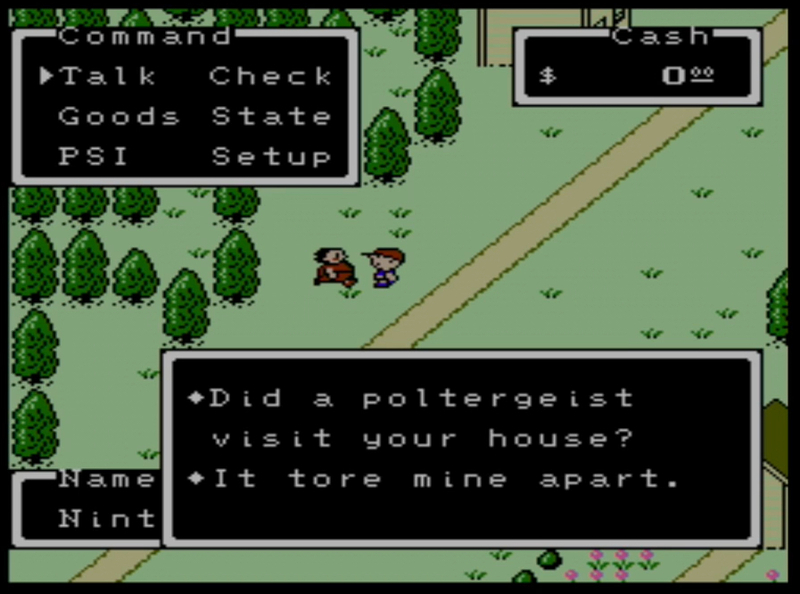 Nintendo finally threw the Earthbound fandom a bone in 2015, when they released the original Mother game in North America as Earthbound Beginnings. That was our first legitimate chance to play it. From the outset, it’s easy to see the connection to Earthbound. While actual story threads between the games are questionable, a lot of the personality and lightheartedness of the SNES classic was well established in Earthbound Beginnings. However, while Earthbound’s terrific sense of humor and tendency to push you through weirder and weirder situations makes up for its rather drab core gameplay, Earthbound Beginnings is mundane, and even hostile, in comparison. Random encounter rates are off the charts, the gameplay flows like a river of defective shopping carts, and the enemies are brutally abusive. It’s honestly not all bad and I don’t hate Earthbound Beginnings. However, for all its positive messages and sunny dialogue, it’s pretty obvious that it hates the player. Having finished it twice now, it’ll probably be a long time before I revisit it, but at least the soundtrack will linger on with me. 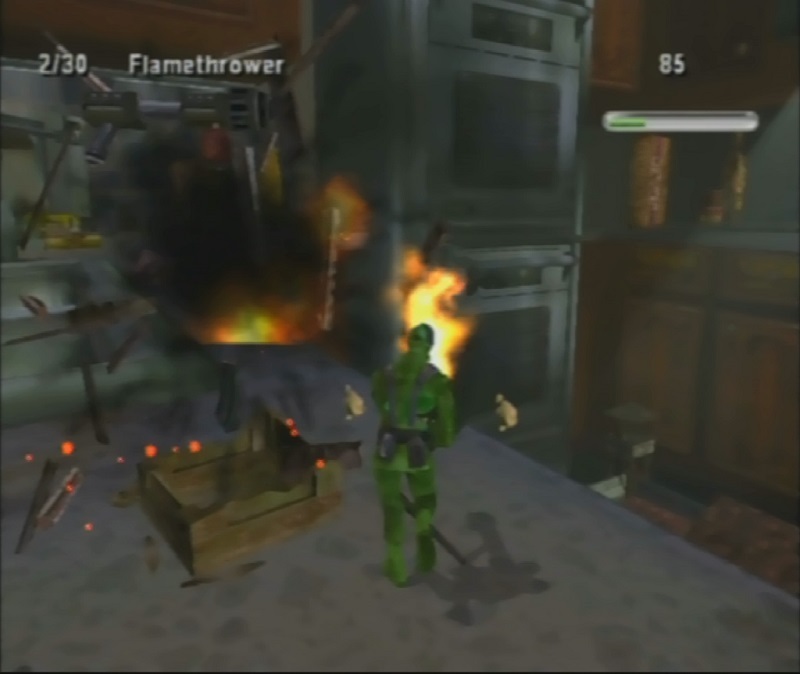 The Army Men series has long stood as my biggest guilty pleasure in the world of video games. I’ve played the vast majority of the series by now and can confirm that most of them aren’t worth the time. But I keep playing them because something inside my mind is broken and I can’t help myself. Most entries in the franchise belong on this list, but one stands as more important than any of them: Army Men: Sarge’s War. The final game developed in part by 3DO, Sarge’s War is a surprisingly bleak game in a series that was better known for cartoonish humor. All the side characters from the Sarge’s Heroes sub-series are annihilated in the same bomb blast, and a grumbly, brooding Sargeant Hawk is out for revenge against the tan army. The game itself is about as dry as a silica gel factory, with its only key feature being the ability to dismember your enemies. But it stands as an intriguing end to the 3DO series. It feels like it was made by a group of people who knew that the end was coming and wanted to see the series off in the bleakest way possible. One final scream into the void. It was a sad eulogy for a series that got no love; closure for a friend that you didn’t necessarily like spending time with but were compelled to out of pity. For me, it was a sad goodbye. It’s too bad it wasn’t also an interesting game. Those are just a few games that I hold near and dear, even if I think they’re kind of lame. What lame games have you played that you hold a certain kinship towards? Let me know in the comments.